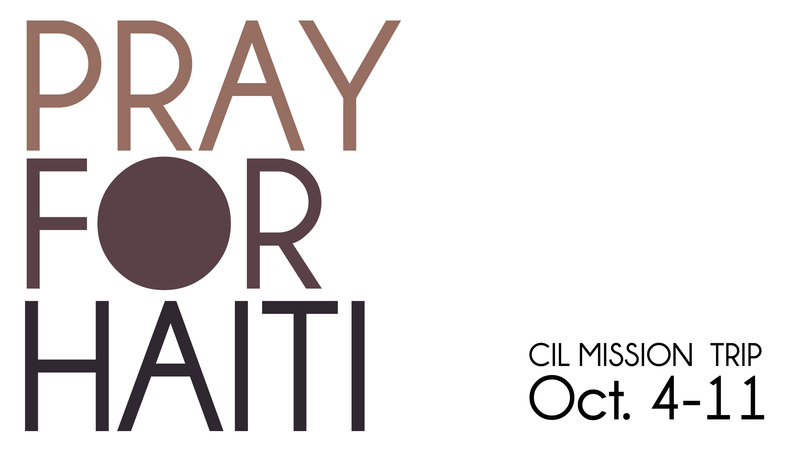 A group from CIL will be joining other churches from Hendersonville for a Mission Trip to Haiti, October 4-11. It’s great to see churches working together, as the Community Pastors are sponsoring this trip. We will be setting up mobile medical clinics at various orphanages and locations in the Port-au-Prince area. It’s my honor to get to attend, so pray for me and my friends as we go on this adventure for the Lord. Perhaps this will be the beginning of other opportunities for CIL to serve the poorest nation in the western hemisphere.